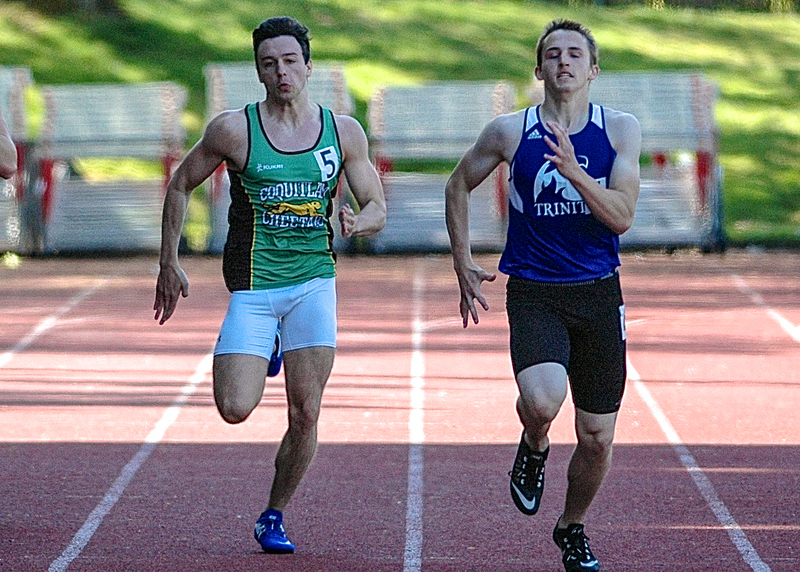 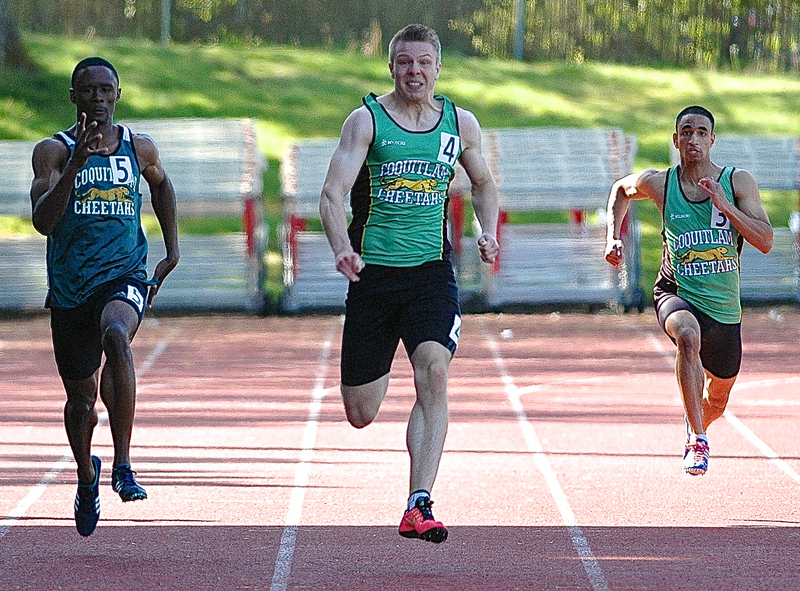 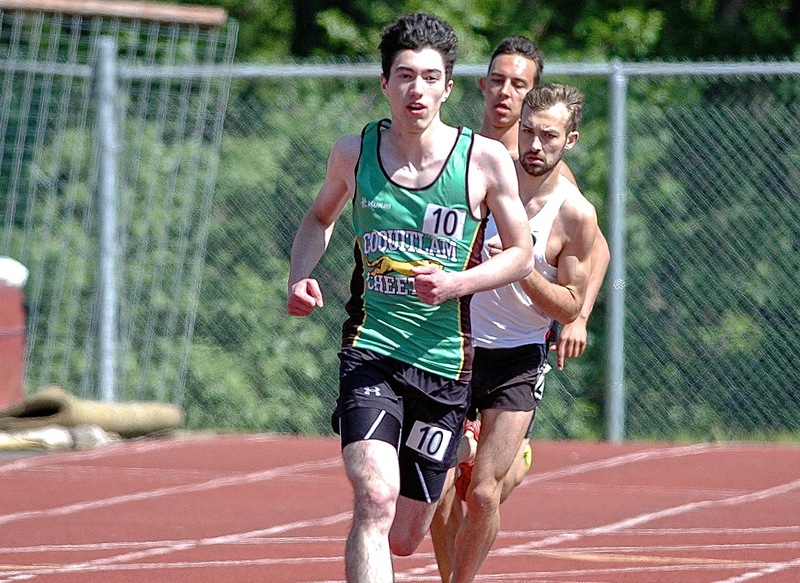 James Linde led the way at the Ralph Vernacchia Track & Field Meet at Civic Stadium in Bellingham, Washington on April 30 by winning the 100m and 200m sprints. 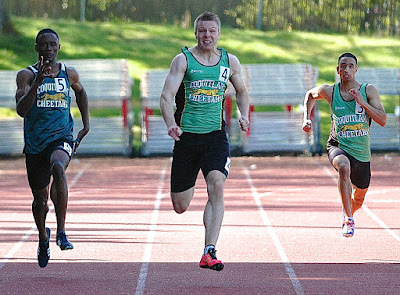 Linde's time of 21.37 in the 200m was only 0.2 seconds short of his personal best and it was his best season opening time ever. 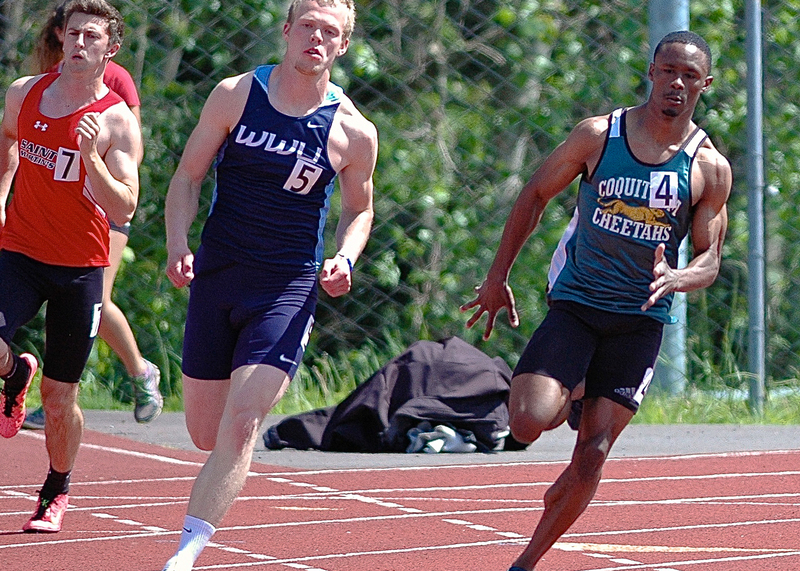 Linde was chased to the finish line by his Cheetah teammates Nathan George and Nick Ayin who finished 2nd and 4th respectively. 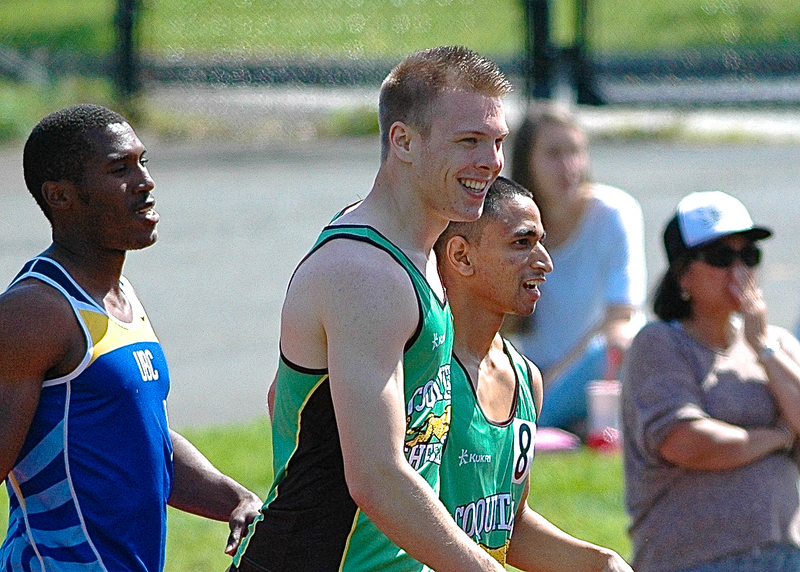 George had earlier won the 400m in a scintillating time of 46.9 matching his best time of 2015 which led to his National Team performance as the anchor runner for the Canadian Pan-Am Team in Toronto. 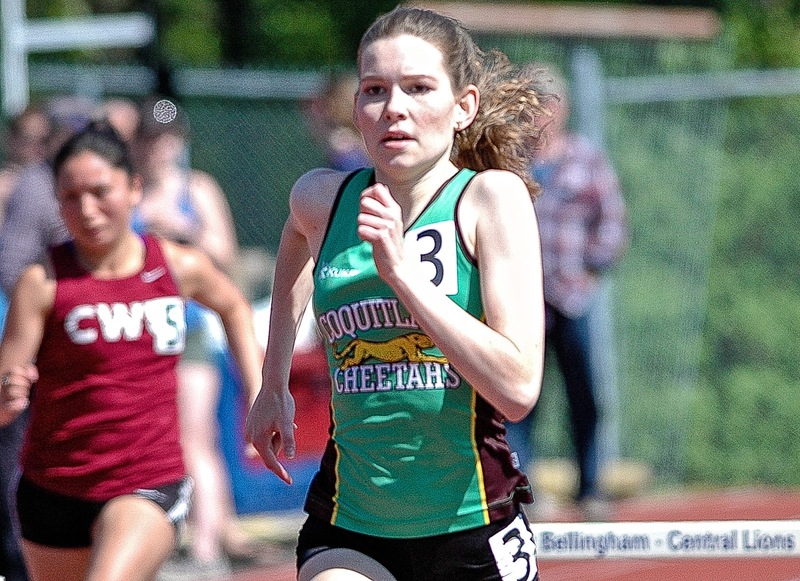 Cheetahs ran to five personal bests on the day. 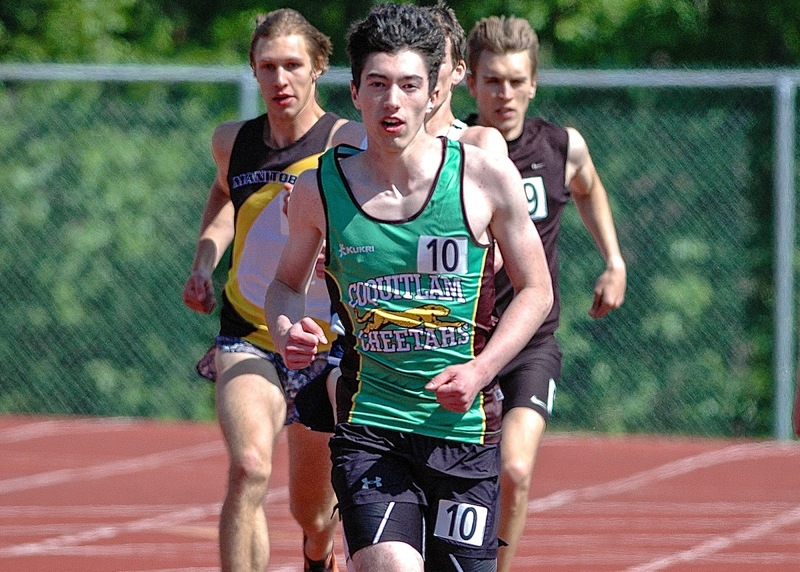 Josh Kozelj ran his third personal best of the season by running 4:10.65 in the 1500m, good for eleventh place. 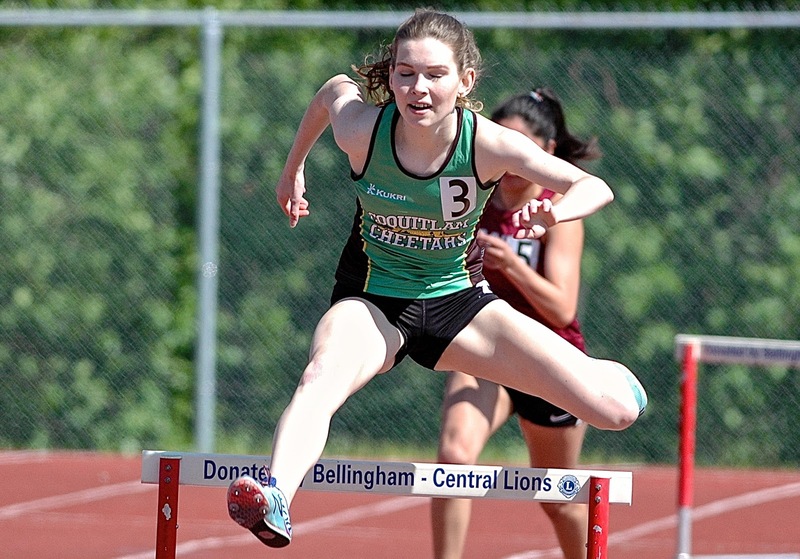 Hana Tyndall hurdled to a personal best in the 400m hurdles and David Pinsky ran a personal best in both the 100m and 200m. 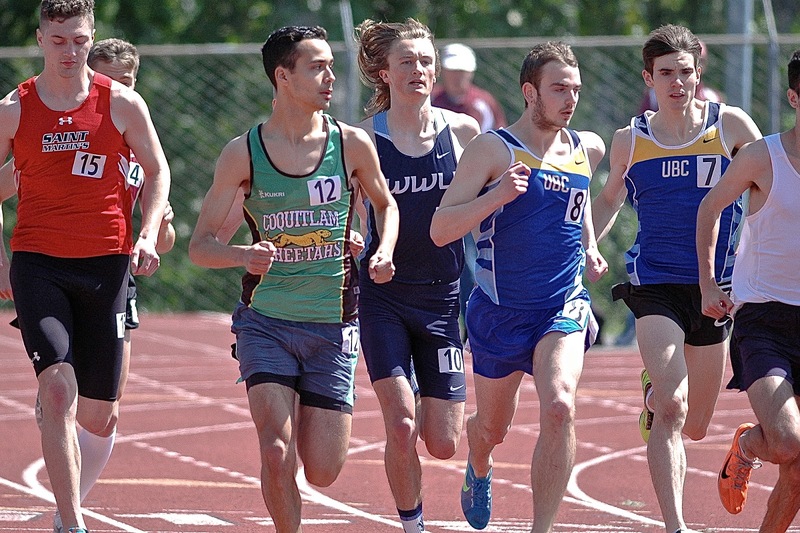 Justin Questroo improved his 800m time by over four seconds by running a 2:01.09. 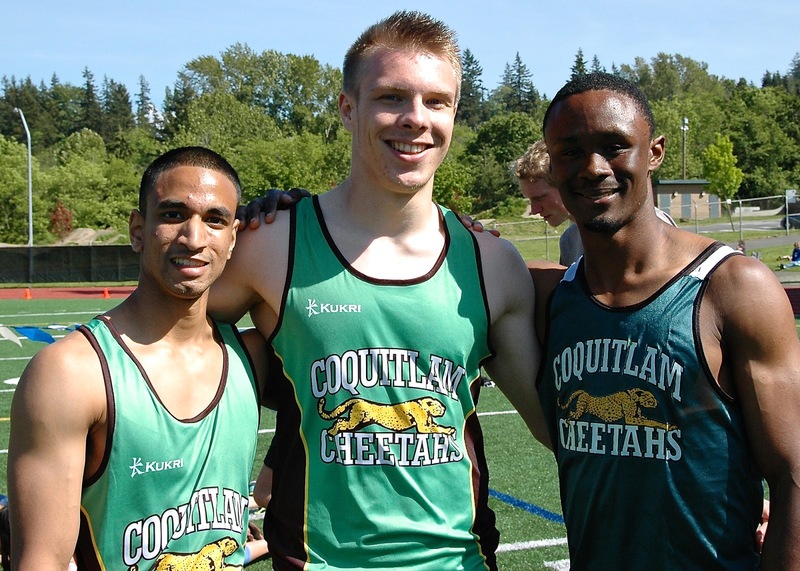 Our Cheetah high school students will be hoping to qualify for the Fraser Valley Championships when they compete at the School District 43 Track and Field Championships being held at our home track (Percy Perry Stadium) on Monday, May 2nd and Thursday, May 5th.